When you check-in at an airport, have you ever wondered where your bag goes? What do they say in the control tower as your plane takes off? Wonder why you have to walk through a massive metal detector? In ‘Behind the Scenes at the Airport’, we show you exactly why those things need to be done! 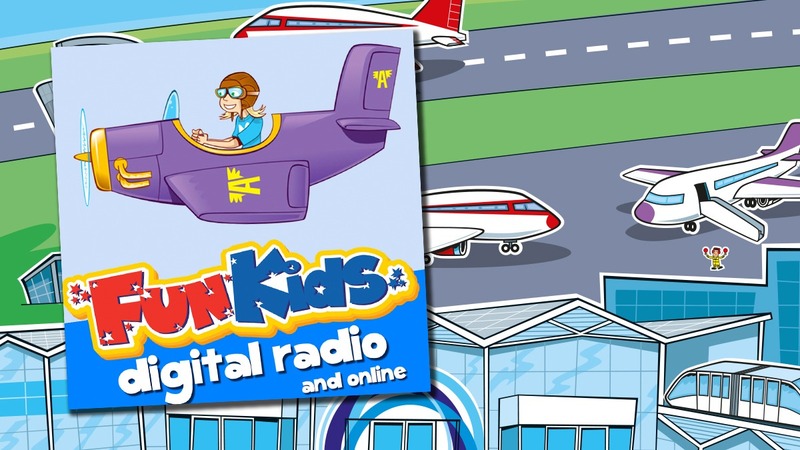 Click here to get Behind the Scenes at the Airport on iTunes!